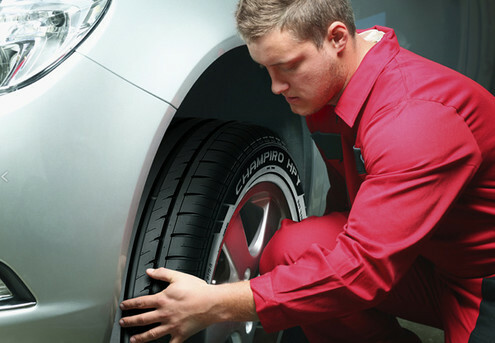 Keep your car road-ready with GrabOne’s selection of car wash, services and WoF deals. 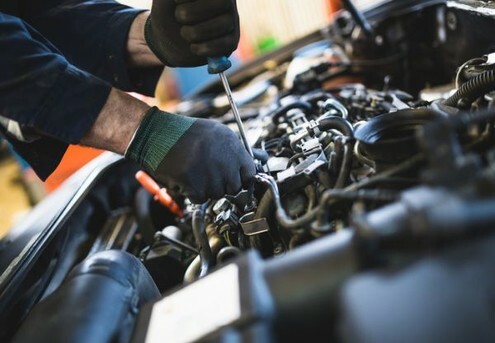 Not only can you have a polished looking vehicle, but ensure it’s always running smoothly with cambelt replacements, wheel alignments, battery checks and more. Just in time for those summer road trips.